Parallelly with awarding this prestigious recognition to the San Rocco Blend produced by the family company of Primizia d.o.o. 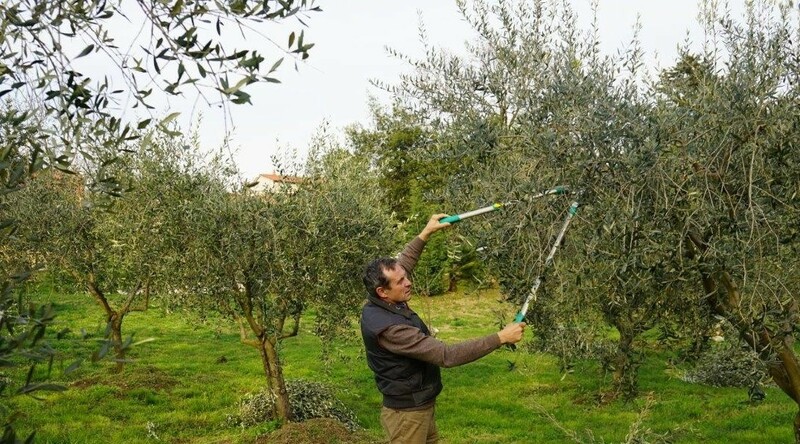 by the Flos olei project manager Marco Oreggia, President of the Region of Istria Valter Flego and Director of the Istrian Tourist Board Denis Ivošević, it is time to prune our olive groves. 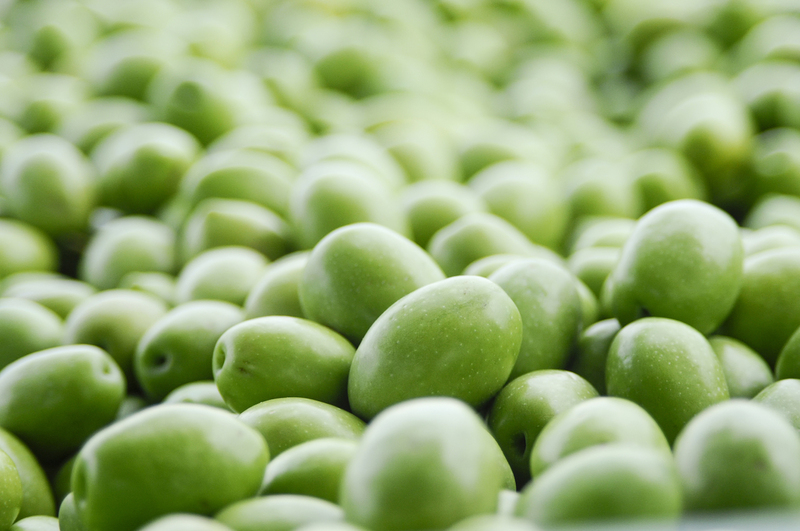 Mild temperatures and heavy rain favoured well almost 800 new olive trees planted in October. Varieties planted in the vicinity of Brtonigla, on the family estates of red Vallei Cattunarite and grey Buniz soil include Istrian bjelica, buža and leccino. These locations have also been a home to family malvasia and teran vineyards, which had been a sole source of income for generations. With the times changing and agriculture becoming a specialized segment, we have unwillingly had to adjust by removing old vineyards to plant new olive groves. This warm and humid winter especially favoured the development of a peacock spot, a dangerous fungus which attacks all green parts of a plant. We had thus carried out the second copper-based winter protection. Let me conclude by mentioning the participation of our San Rocco Gourmet Restaurant chef in the cooking show during the Olio Capitale event in Trieste, Stazione Marittima. We presented our two creations paired with San Rocco olive oil to the attentive and professional audience as well as numerous journalists. We are sorry to have seen the participation of no other oil producers and their associations from the Croatian part of Istria or Croatia at Olio Capitale, one of the most important and best organized olive-based events. It is a pity that the oils from one of the best regions by the quality of its extra virgin olive oils did not have an opportunity to be presented here where the Istrian products have always been known and used.